Biogas production from waste has the potential to contribute to the European waste and renewable energy targets. Adjacent upgrading to biomethane quality and grid injection in the natural gas distribution network is an opportunity to efficiently use renewable energy in urban areas. 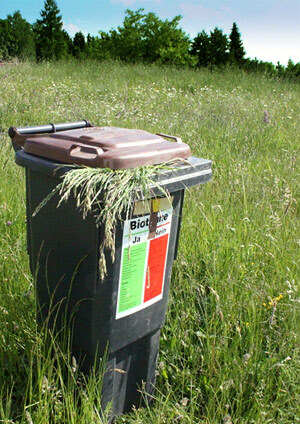 This Waste-to-Biomethane (WtB) approach is promoted by the UrbanBiogas project. Core of the project is the development of five marketable WtB concepts for five European cities. More information on UrbanBiogas events and activities is shown here.